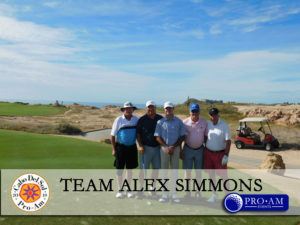 "Thank you for hosting another great weekend of golf for me and my team in Cabo! The event was superbly run and the venue was magnificent. Please pass on my remarks to the rest of your team and we will see you again next year!" "Our group has had the pleasure of participating in your events in Las Vegas and Cabo over the last eight years. Each event, although different in local, has been produced with a quality that is of a professional caliber. Your sensitivity to your players and their spouses is impressive. 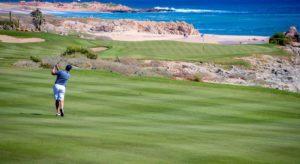 The Cabo tournament is extraordinary in every way---the courses, the food, the event management and of course the weather." 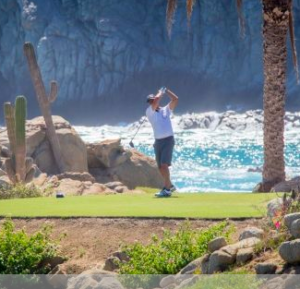 "I have played the Cabo event 5 times and it has been great fun. The event is run very well, the camaraderie amongst the other players is always fun, the courses are terrific, weather always spectacular, and my wife has enjoyed the trip immensely. I look forward to other events."